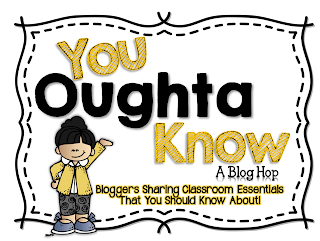 I am so excited to be a part of this blog hop! I am always on the look out for new products and ideas. I wanted to share with you something I think you should know about...Freecycle! Have you ever heard of it? If not, you need to check it out! So, what is Freecycle? 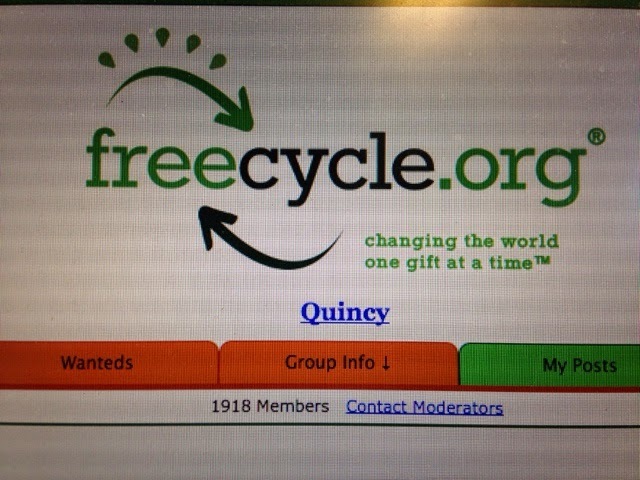 Freecycle is free to join, but you do need a free account to use the website. It is broken down into groups by location. You can join as many groups as you would like. I am a member of five different groups. You can make wanted and offer posts. A request for a wanted item lets people know you are looking for something. An offer posts lets people know you have something you would like to get rid of. Why am I sharing this with you? 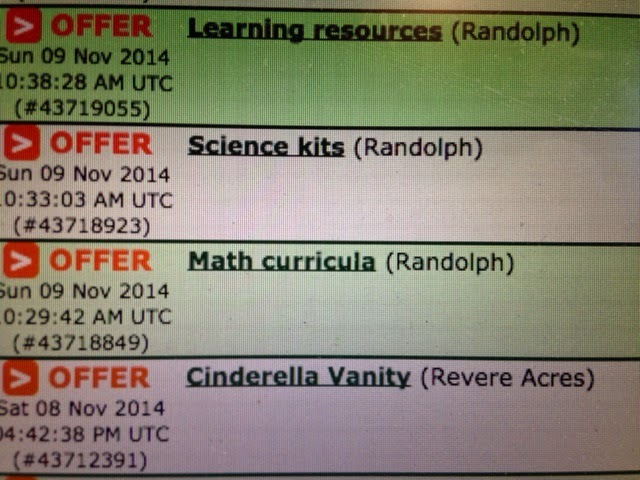 Well, there are so many great things for teachers to get off of freecycle, and as the name implies, it's all FREE! 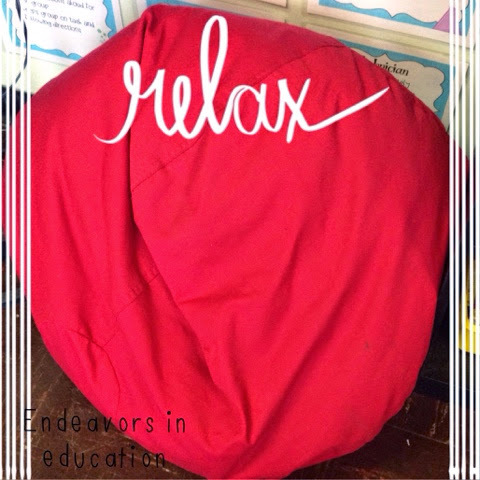 Below are a few recent examples from one of my groups that would be great for teachers. 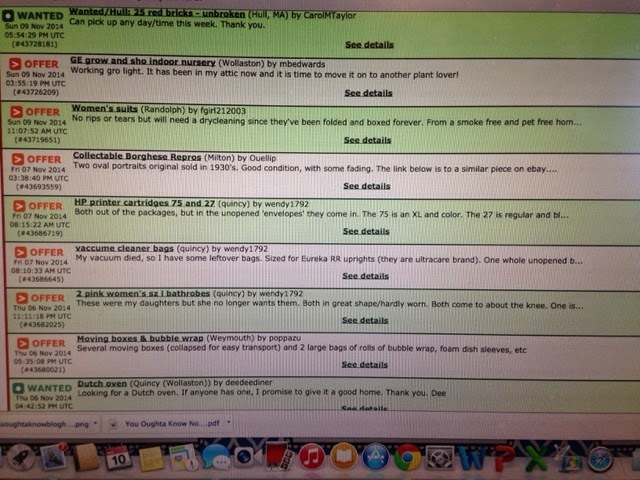 I use freecycle so much...I have started an epidemic in my school. I have gotten some great things off of here and have also unloaded some things I no longer want, but someone else can use. It's a win, win situation! There are always good holiday decorations posted as well. Make sure to check it out! I love freecycle and find it is a great way to get rid of unwanted things without sending them to the landfill. 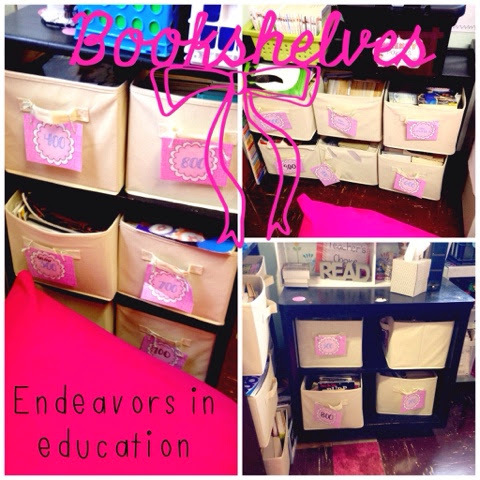 I have also received a few things and people love giving things to teachers who will be using items in their classrooms! What? OMG this is a great resource! 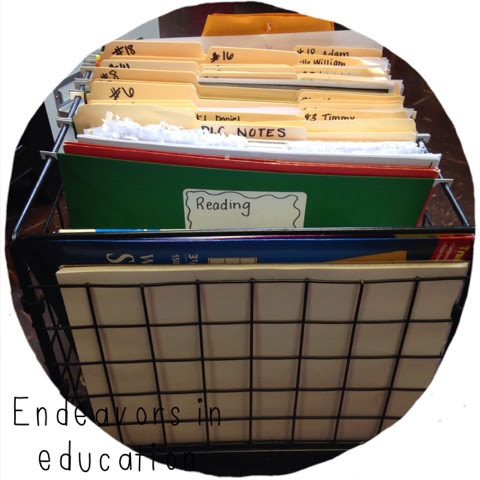 Thanks so much for sharing...this is perfect for teaching my kids about conservation, too! I'm checking it out now! Great site! I'll have to check this out in more detail! Thanks for sharing! 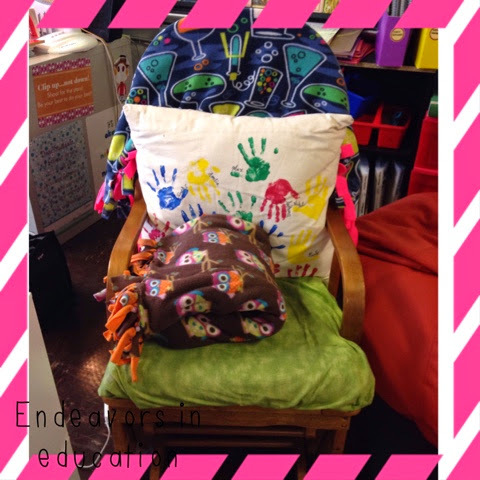 I've heard about freecycle before but I never thought about looking for classroom items! Great idea!